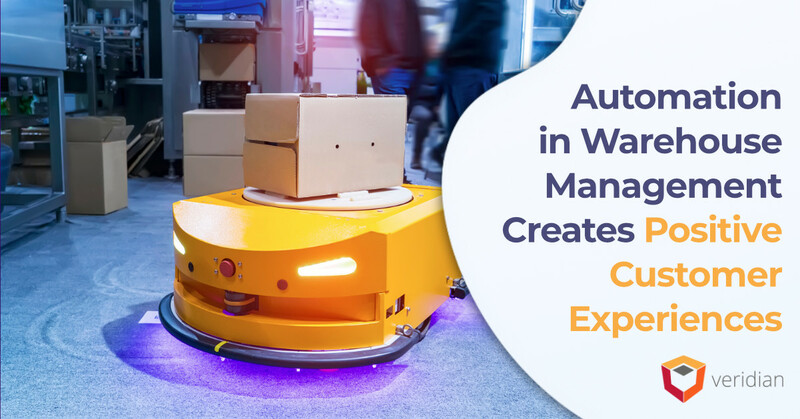 Digital transformation is inevitable, and digital transformation within the supply chain has the potential to streamline operations, reduce costs, and offer a better work environment for employees. The result is improved customer service, but the real implications of supply chain analytics go much further. The proper use of supply chain analytics is crucial to digital transformation and ensuring the ability to compete with Amazon, especially as new services and capabilities make interacting with Amazon more lifelike. Those interested in putting the power of supply chain analytics to work need to understand how they affect the digital transformation of your organization. Poor understanding of how to use the system. Inability to act on data to improve performance. The defining factor between traditional supply chains and those focused on a digital future is data. 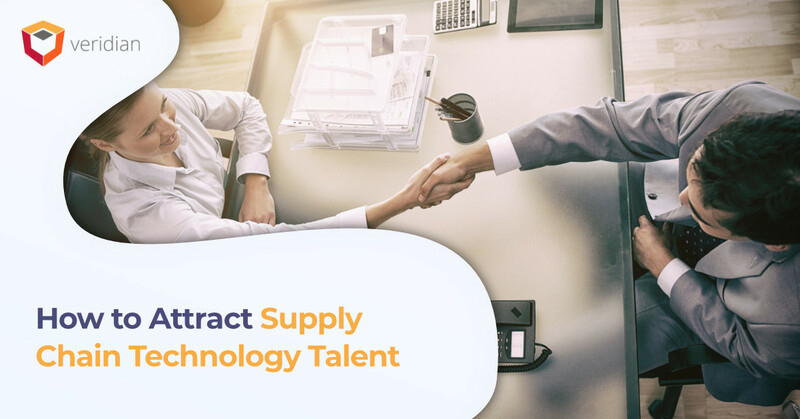 The ability to collect, use, and apply data sets supply chain leaders apart from followers, and it is the process for empowering supply chain leaders with the insights and information necessary to make informed decisions. Moreover, the use of supply chain analytics can help workers improve productivity, reduce nervousness, find new ways to add value to your supply chain, optimize warehouse layout, and much more, explains Kevin McGirl of Supply Chain Management Review. 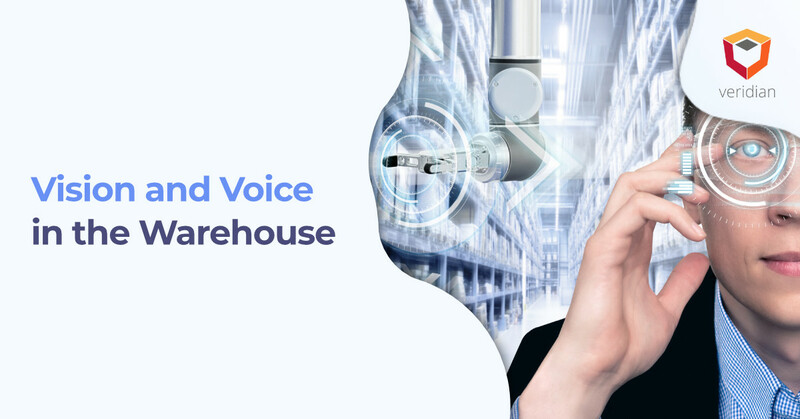 Consider upgrading your warehouse management platforms. Connect warehouse assets and systems via the Internet of Things. Understand consumer and employee patterns. Ensure that data migration does not result in data loss. Use scalable system configuration tools to automate new system implementation. Avoid unnecessary modification to systems to leverage analytics. Take advantage of a third-party expert, such as Veridian, to help you with implementation. 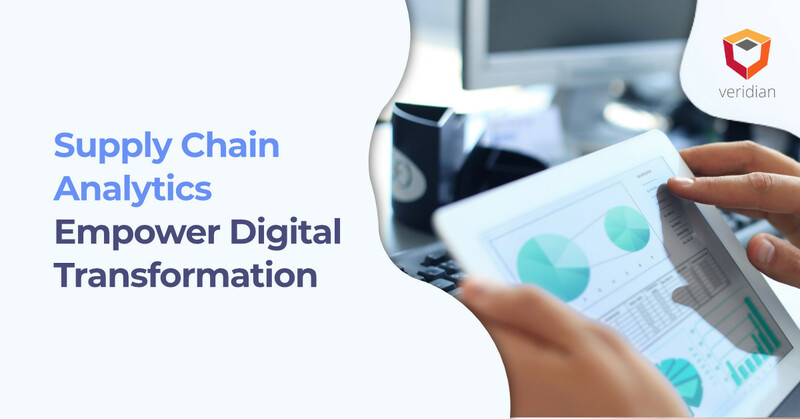 Digital transformation is inevitable, and supply chain leaders that understand the digital transformation of supply chain management can successfully leverage new systems and take advantage of innovative technologies. As the power of data analytics increases, integration will play a more significant role in ensuring data accuracy and valuable insights. Learn more about the ways your organization can take advantage of supply chain and analytics and what’s necessary to integrate systems by reaching out to Veridian, the supply chain system integrators.